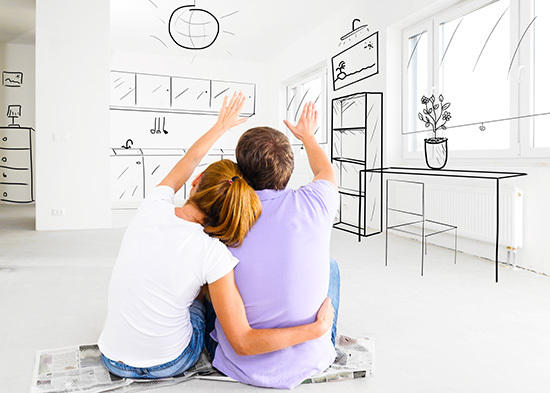 With a strong 2015 behind us, growth in the housing market should continue in 2016 — as long as job opportunities continue to grow to allow both first-time homebuyers and existing homeowners to participate in the market. That’s even with possible economic changes like rising interest rates. 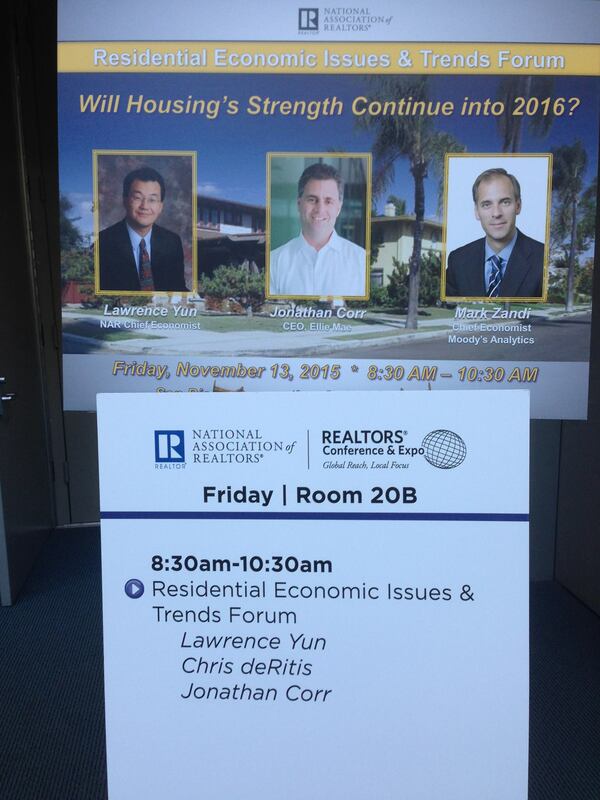 A lot of great information was shared at the National Association of REALTORS® (NAR) conference, and one of the conference’s most interesting panels was also one of its first: Residential Economics Issues and Trends Forum — Will Housing’s Strength Continue into 2016? Jonathan Corr, the CEO of Ellie Mae, a tech company that processes as many as 1 in 4 mortgage applications, points to homebuyer demographics and closing costs as drivers of future change. In 2007, the cost to close a loan was $3,400, whereas last year, the cost hovered around $7,000, according to Corr. The increases, mainly due to the Consumer Financial Protection Bureau as well as other regulators, will factor into the real estate deals of the future. Demographically, Corr said that the more than 80 million millennials — the biggest generation since 76 million baby boomers — will set the pace in real estate.